New products added to our Canterbury leisurewear. 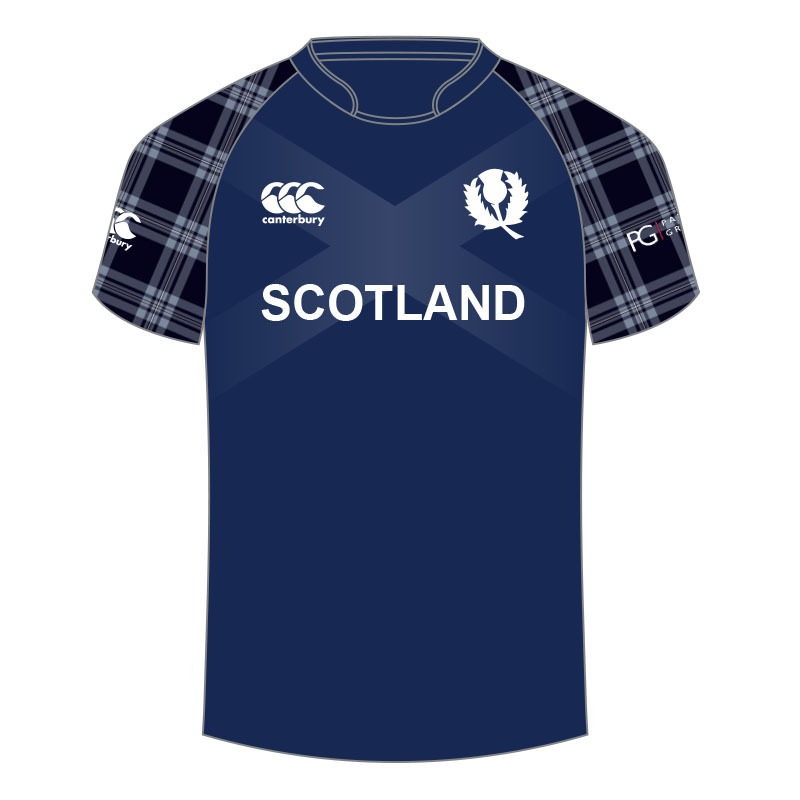 Any orders placed online between Thursday 15th August - Saturday 18th August 2013 will be entered into a *prize draw for a chance to win the new Macron Scotland Rugby Jersey. Our new site has launched. Lots of work has gone in to improving the site for our customers. We've changed the layout with improved graphics and navigation menus. Today the Macron Scotland home jersey "A Classic Reborn" shall officially go on sale to the public.